Spring often makes you think of losing the heavy chunky neutral knits in favour of more colourful lightweight knits. 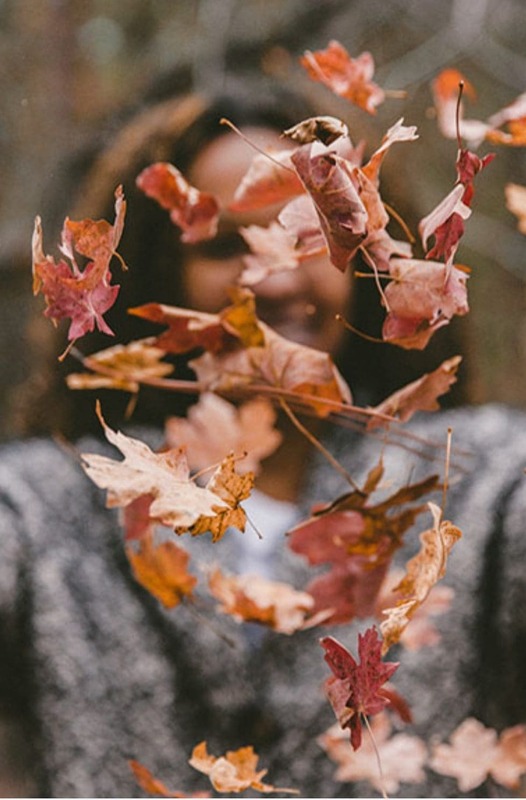 But if like me you’re not really into wearing bright statement pieces, I have looked for spring knits to share with you that are in colours of browns, creams and greens. 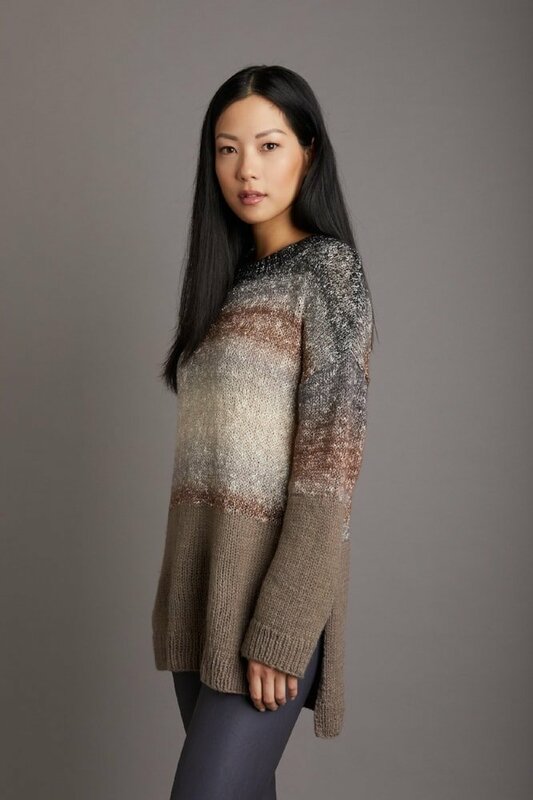 The beautiful pieces in this post are classic timeless knits that will go with anything you feel like wearing. The warming accessories in neutral colours are great no-brainers for wearing with jeans, boots and light spring jackets. 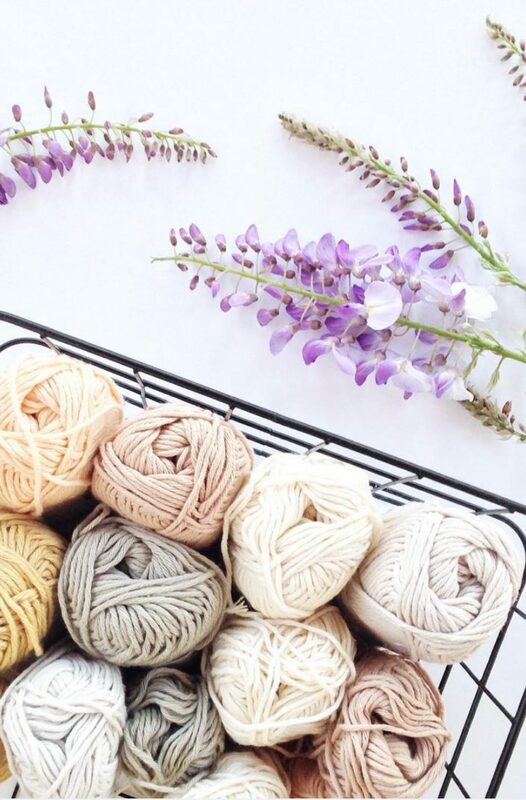 Learning how to knit might not be at the top of your to-do list, but it should be. 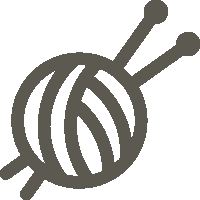 knitting has many health benefits and can help you to really relax. The patterns in this post are just a small taste of what you can create with your knitting skills, if you want to see a wider range of projects, take a look at my knitting pattern library, with patterns for women, men, baby, kids, pets and the home. Here is a roundup of patterns sourced from the Lion Brand website, you have to create a login to be able to view the patterns and download them. This lightweight slouchy hat pattern is available as a free download on the Lion Brand website, once you have logged in. It has been knit with Lion Brand Heartland in colourway 127 Great Basin. This stunning lightweight knit hat has inspired me to come up with something made from this yarn in the future. 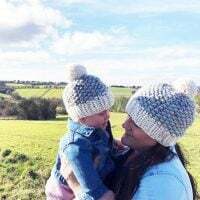 This headband and matching cowl pattern designed by Keira Wiggins are lovely chunky pieces that will keep you warm on those slightly chilled March days. They have been knit with Lion Brand Wool-Ease Thick & Quick Bonus Bundle 616 Urban Camo. I really love knitting with wool ease thick and quick, it is so soft and squishy, making it great for hats and cowls. Take a look at my free hat knitting patterns and see hats made of colours – fisherman, wheat, grey marble and spice. 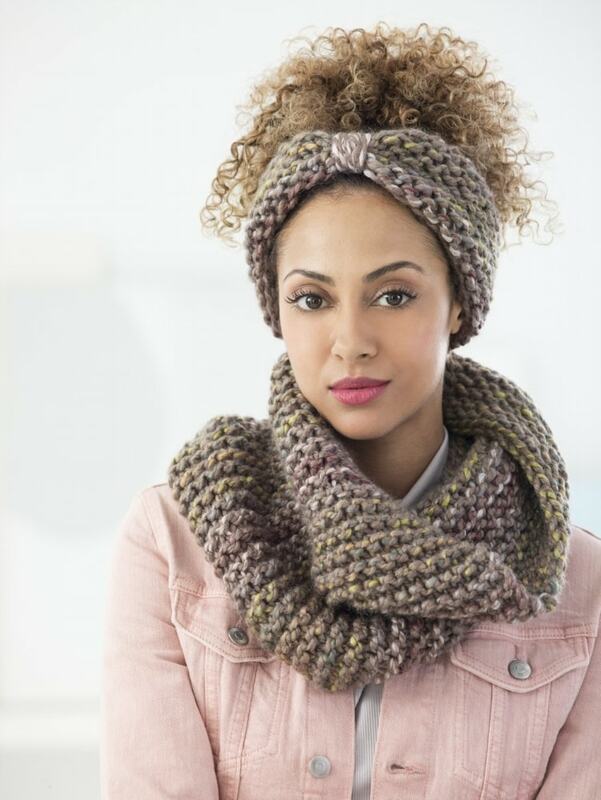 The headband and cowl below look like lovely thick knitted pieces, that will look great matched with a parka and jeans on a chilly spring day. This knitted tunic pattern by Vladimir Teriokhin looks like a wonderful spring project. It has been knit with Lion Brand Shawl in a Ball – 307 Cleansing Quartz and Lion Brand Pound of Love – 125 Taupe. This looks like a great tunic to pull on over leggings and boots for college, work or coffee with friends. 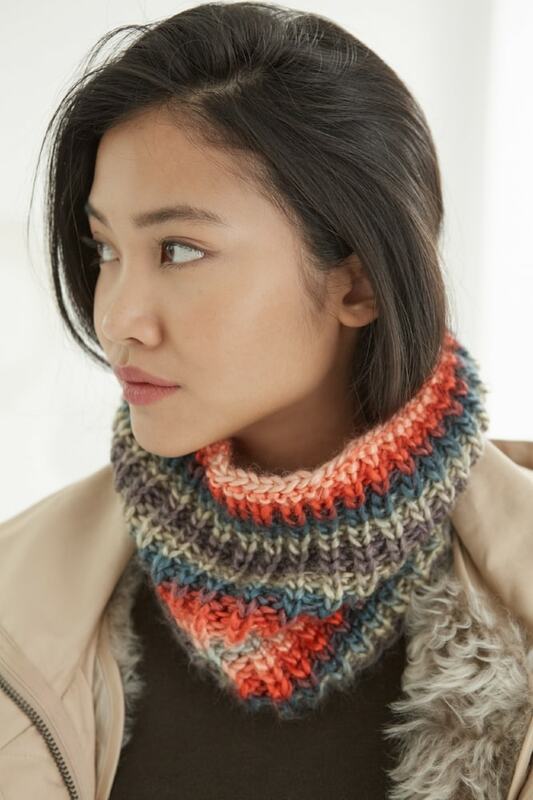 This knitted cowl pattern has pretty colours and an easy stitch for beginners. It has been knit with Lion Brand Landscapes – 217 Harvest. This looks colourful and fun, perfect for spring and to wear with neutrals. This knitted shrug pattern looks like a good pattern for any beginner knitters, looking for a project other than hats or cowls. It has been knit with Lion Brand Shawl In A Ball – 300 Om Opal. This shrug looks like a great piece to throw on over jeans for a relaxed look or to wear with skirts for something smarter. This bun hat pattern looks amazing! Made with an olive yarn (I just love that colour, especially to go with denim) this hat could be worn anywhere. It has been knit with Lion Brand New Basic 175 / 174 Olive. This messy bun hat looks just right for spring! 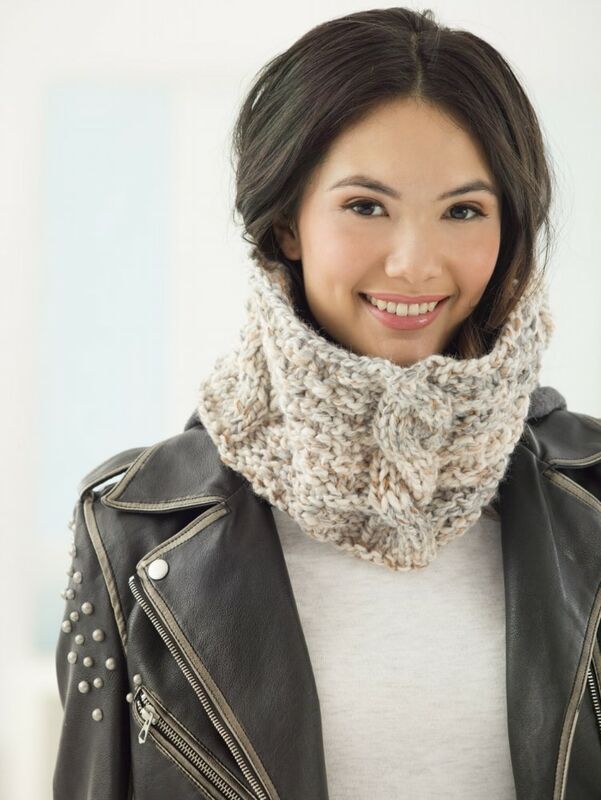 This cabled cowl pattern is great for anyone looking to get started with cables. It has been knit with Lion Brand Wool-Ease Thick & Quick – 536 Fossil. There are so many colours in thick and quick that I want them all! This yarn is so soft and warm, you will enjoy knitting with it and soon want more. Wear with your leather jacket, denim jacket or parka during spring. This knitted poncho pattern designed by Galina Carrol is fantastic for any beginners, as it uses basic knitting stitches. It has been knit with Lion Brand Homespun yarns in various colours. Wear with jeans or leggings on a warm spring day. 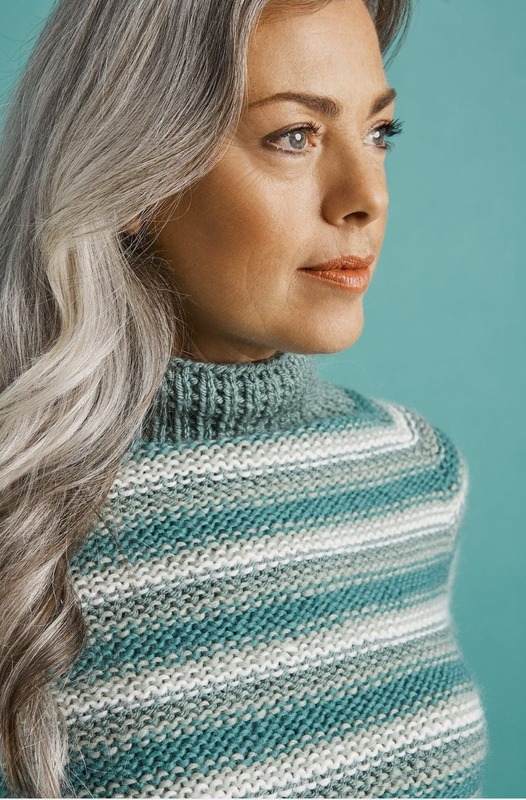 If you can’t wait to get started and make one of these awesome patterns, take a look at the Lion Brand yarns below, some have been used for the patterns above, like the heartland and wool-ease thick and quick. 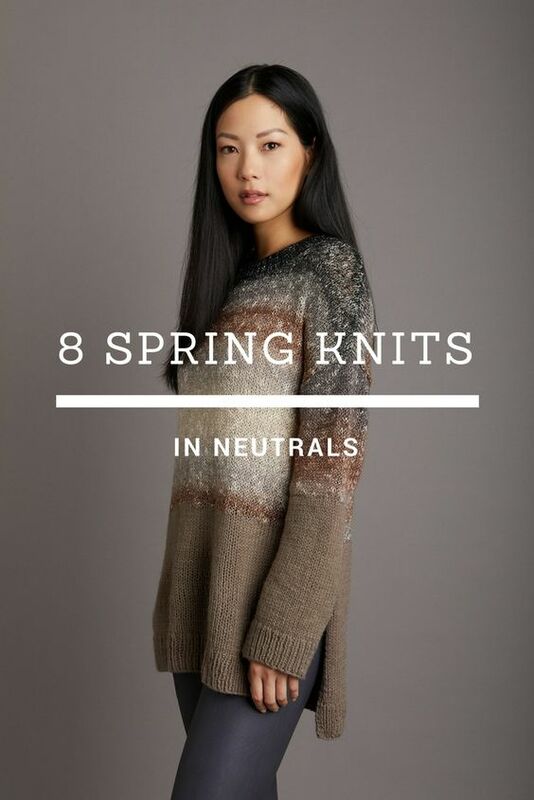 I hope you have enjoyed this roundup of neutral knits for spring and that it has inspired you to make something new for the season.